Dean Scott explains the preparations that have been involved in his self build project. 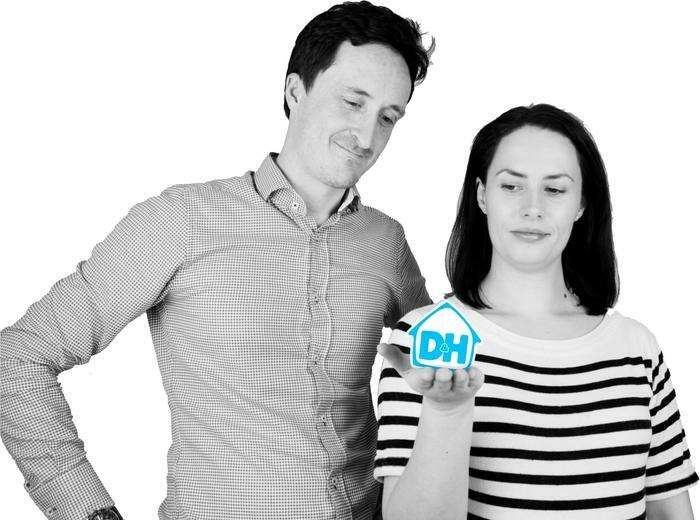 Dean Scott and his wife Hannah are both engineers with an interest in watching self build TV shows, so it is almost a logical step that they would want to build their own house! 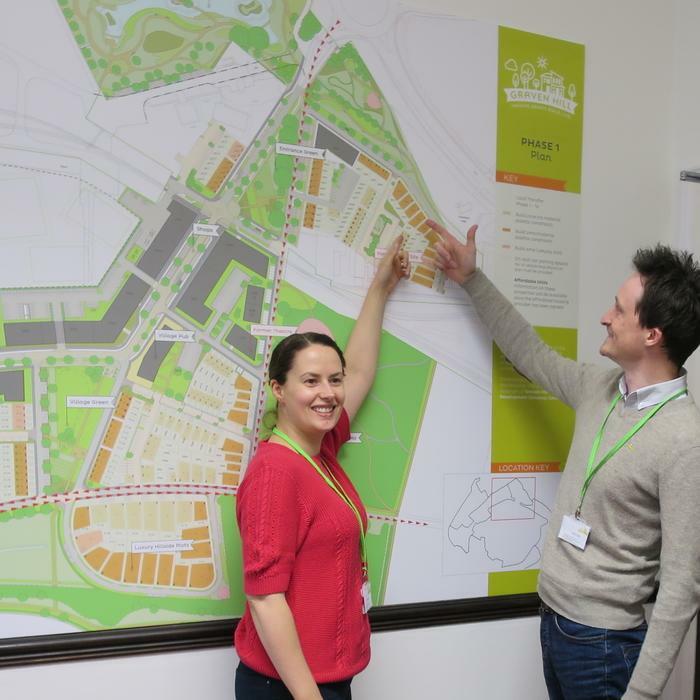 They have never bought a house together as they haven't been able to find somewhere that they were both really excited about, so the opportunity available at the Graven Hill development means they are on the verge of turning their self build dream into a reality. Unlike Grand Designs where self builders always seem to have an extra pot of money to dip into, Dean stresses that he and Hannah have a finite budget with no reserves to fall back on. For that reason finance has always been the starting point of the process for them, judging whether it was something they could realistically afford to do. Dean explains the difficulty of putting a budget together when going round in circles in a self builder's loop: What sort of house do you want to build? That depends on how you're going to build it. That depends on how much you're going to spend. That depends on what sort of house you want. That depends on where you're going to build it. It was a little more straightforward for Dean and Hannah. Because they're renting they don't have any assets to consider so are relying on their cash savings. After discussions with a BuildStore mortgage broker, looking at savings, earnings and outgoings, they were able to build a picture of the total pot of money they would have available, which thankfully aligned with the expected costs for the size of the house they hope to build. 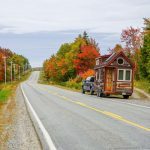 Understanding the process of an arrears based mortgage was an eye opener for Dean, as you need to allow for the fact that you've got to build to the next stage before the funds are released to you. Dean says that the bulk of his work has been looking at how to manage the cash flow, when they'll be needing to buy the plot, the foundations, fees and timber frame, before having funds released. 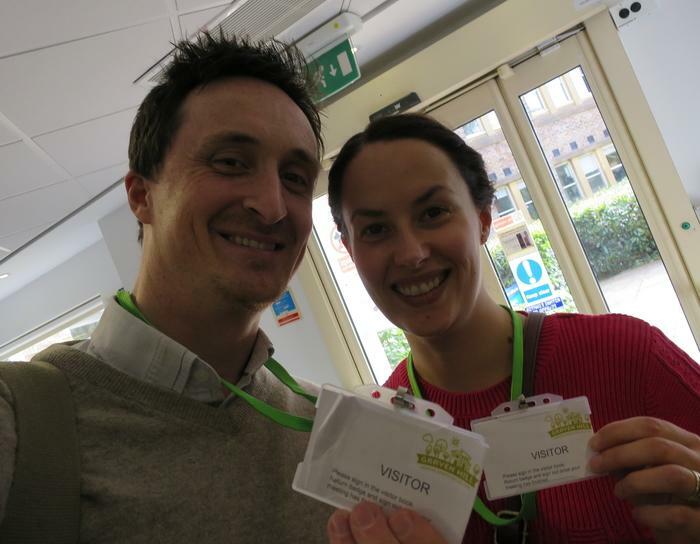 As well as being valuable for gaining inspiration, Dean explains that it has been a useful way for he and Hannah to share information and ideas together. Thankfully they have both had similar ideas of what they like! They also recommend using Google Docs and setting up a project folder on something like Google Drive as a way of sharing documents and spreadsheets to collaborate effectively together. 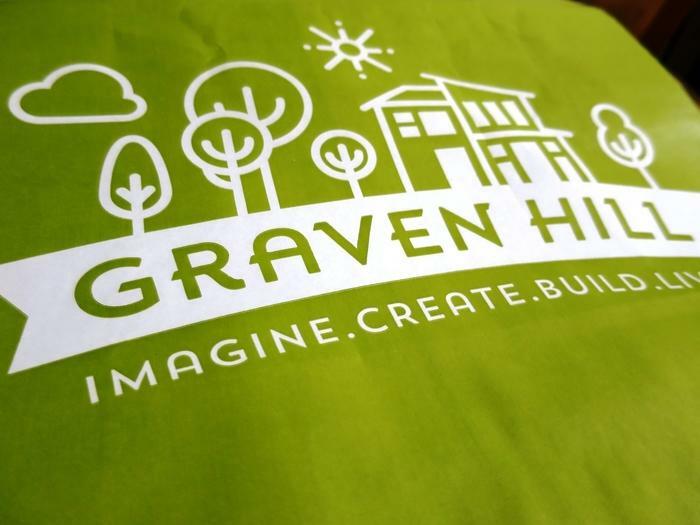 With most of the land in the Oxfordshire region where they live being way out of their price range, they were excited that the Graven Hill development was so close and seems to be offering plots within an affordable range for them. They have expressed an interest in a particular plot and are due to meet with the sales team this week with the hope of being able to reserve it. Part of the requirements are that you need to already have a house concept and a realistic budget in place. Although it has taken a few months to have those in order, the benefit of Graven Hill is that they won't need to worry about ground conditions, services and planning permission, which would be potential headaches in a typical self build. Dean is excited about the prospect of being involved in the scheme. For him, it's not just about building their own house, but potentially building a community. He's looking forward to sharing the highs and lows of self building with other people in the same position, and is particularly excited to see the variation in house styles that will be produced. Being engineers, they are interested in efficiency where possible so a Passivhaus design makes perfect sense to them. Their brief to their architect, Tom Gresford, was to maximise the living space while keeping it as efficient as possible from a thermal point of view. The concept he has proposed is a cube, with the square elements following through the design in terms of the windows and some of the room layouts. Because they don't want to spend too much money in fees before they even have their plot confirmed, they have only carried out basic costings to give them some ballpark figures. 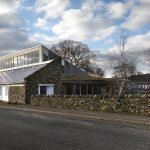 Their budget for the build is around £180,000 and based on the intended size of the house and a cost of approximately £1,400/£1,500m² they expect to be slightly over that amount. For that reason when it comes to a more detailed breakdown they are going to have to be extremely careful to bring it back in line. 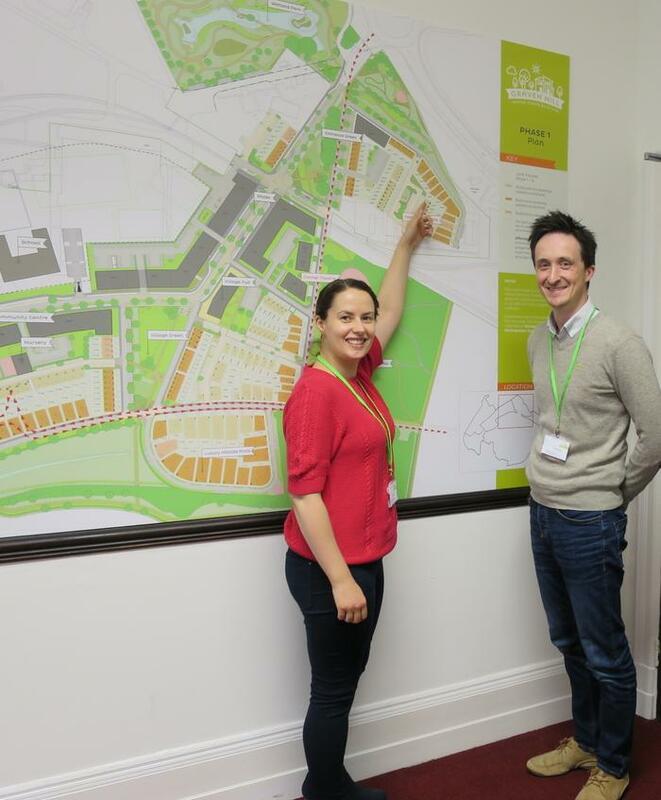 * Since recording this interview, Dean and Hannah have had a meeting with the Graven Hill Sales Team and paid a deposit to reserve their chosen plot. Congratulations to them and we look forward to seeing how their plans progress! Download a transcript of the interview with Dean Scott. 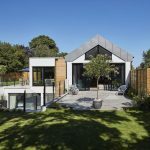 We have added some new content into The Hub, with our second case study – Buckinghamshire Passivhaus. In this first video we look at the plot and find out about the plans. 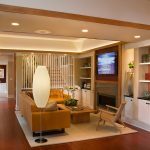 The clients orginally wanted to do a retrofit but it turned out not to be so straightforward. 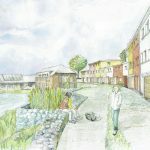 Their architect, Janet Cotterill, worked out two different schemes; tackling the retrofit and then looking at a new build option. They have opted for the new build, with particularly being able to claim the 20% VAT back being a big swaying factor.